What began as a memo… on an order form has developed into the slogan for the most headstrong Belgian brand of spectacles: ‘theo loves you’. To this very day the motto connects everything theo does, every decision, every collection. 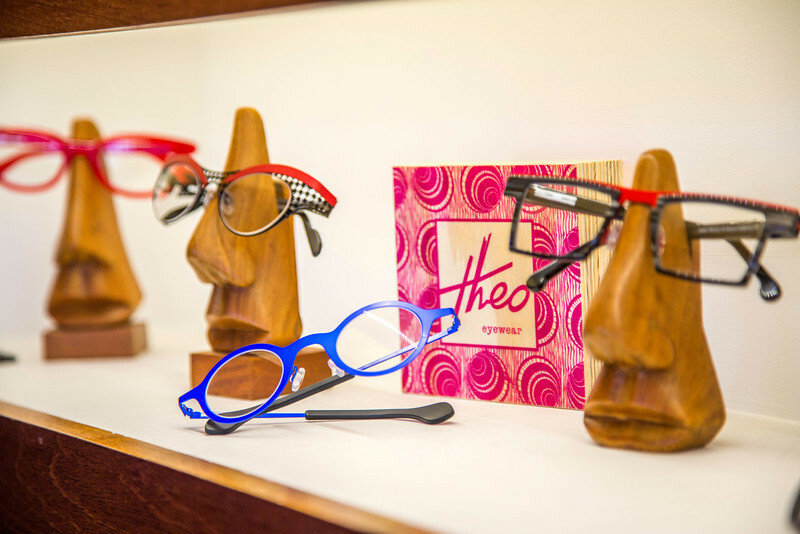 It was the love for their clients that made Wim Somers and Patrick Hoet, opticians with their own store, decide to design and present a collection under the name of theo. Why? Well, simple: because they wanted to offer their clients something other than the mainstream glasses that were selling at the time. So, in 1989, the first theo glasses became a fact. And they were groundbreaking. 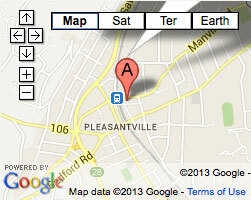 With every following collection, it became increasingly easier to reach the consumer. Today, more than 20 years later, theo is sold in 1,400 stores across 50 countries… and theo loves them all!